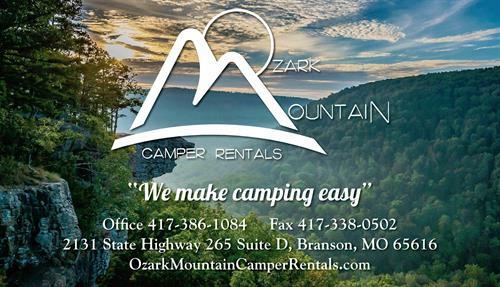 Experience the natural beauty of the Ozark wilderness in style with brand new, rent-able Jayco campers. We take it to your preferred campsite, set up and ready to use when you arrive. 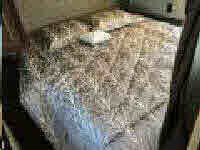 Let us make your camping easy! 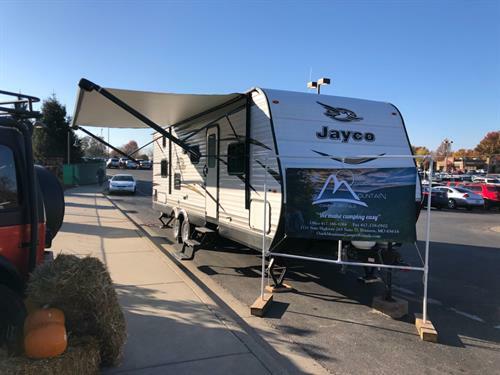 The Jay Flight SLX travel trailer features durable construction, brand-name appliances, and versatile sleeping options whether your with friends or family. Jay Flight SLX is lightweight making it easy to tow and available Sway Command tow control technology can take a lot of worry out of towing on your next trip. Jay Flight products feature the strongest foundation in the industry with a fully-integrated A-frame and one piece beam. 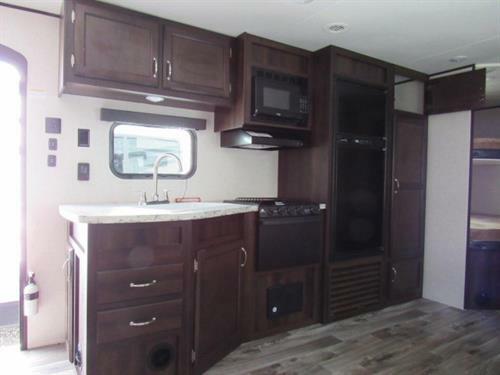 Its Magnum Truss roof can withstand up to 50% more weight than competing travel trailers in its class.